From beginner lessons to national competitions, Hillmar Farm welcomes all levels of riding. 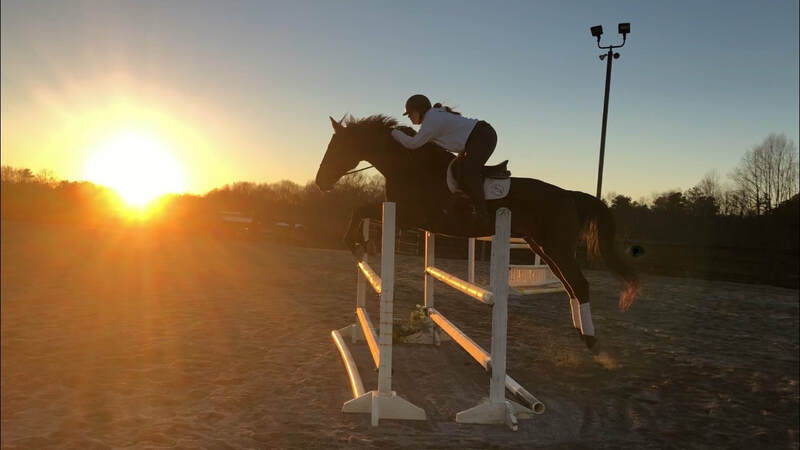 Owning your own horse is not a requirement to join the fun; Hillmar Farm has a variety of horses available to fit your riding needs and when the time is right to find an equine partner, you can have confidence that our trainer will pair you with the perfect match. Hillmar offers private, semi-private, and group lessons from first time riders through advanced riders. Feel free to ride one of our happy and sound school horses or trailer in yours. 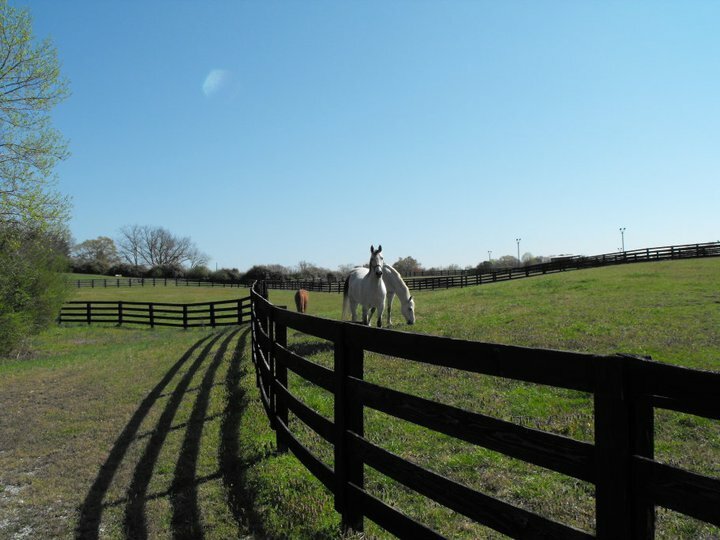 Hillmar Farm offers 2 levels of boarding to fit all rider's needs. All boarding options offer daily turnout on lush pastures, a custom feeding program, blanketing, stall cleaning, scheduling of vet and farrier and use of all our amenities. Hillmar is lucky to have such a lovely facility and friendships with some of the best professionals at the highest levels. Horses and overnight stalls are available to lease for clinics. Please follow us on Facebook to stay up to date on our clinic schedule.